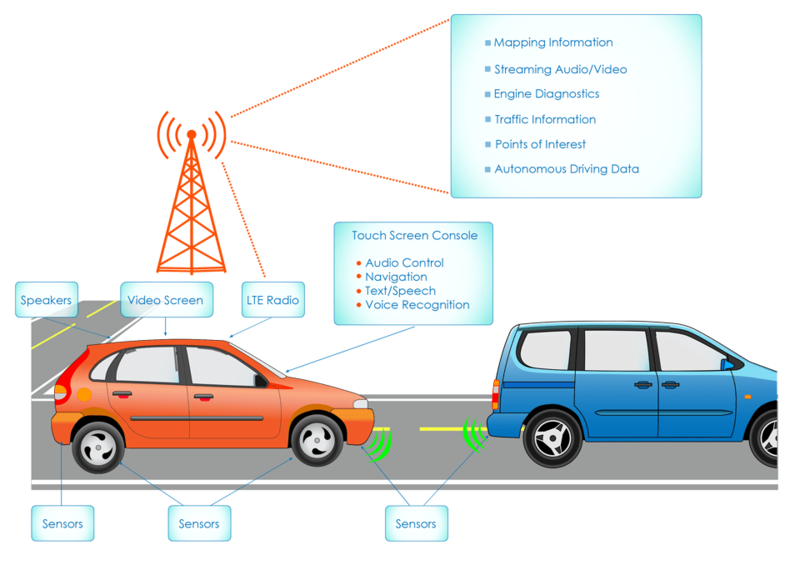 Internet of Things Connecting Vehicles enables gathering and sharing of information between vehicles, roads, and their surroundings. Intelligent Transport Systems can gather information from different vehicles, and process driving recommendations to other drivers. This technology can ensure safer journeys, reduce travel time, and conserve energy by providing real time data to drivers on the road.